Upcoming Lytherus Interview With Cornelia Funke: We Want Your Questions! 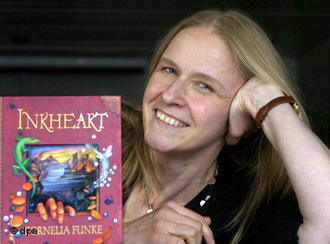 This upcoming Sunday I am going to be chatting with international award-winning superstar author Cornelia Funke. For those of you unfamiliar with her work, she is most well-known for her Inkheart trilogy, which got turned into a movie in 2008 starring Brendan Frasier. 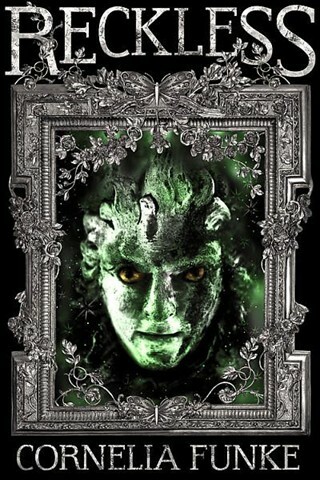 She is also the author of Dragon Rider and The Thief Lord, among others. Her newest book, Reckless, is the first in an awesome new trilogy set in a world on the other side of a mirror. We want to hear from you! Is there something you’ve always wanted to know? Here’s your chance. Post your questions in the comments. I’ll be taking a list of the best questions with me to the interview on Sunday. So get creative and get thinking!